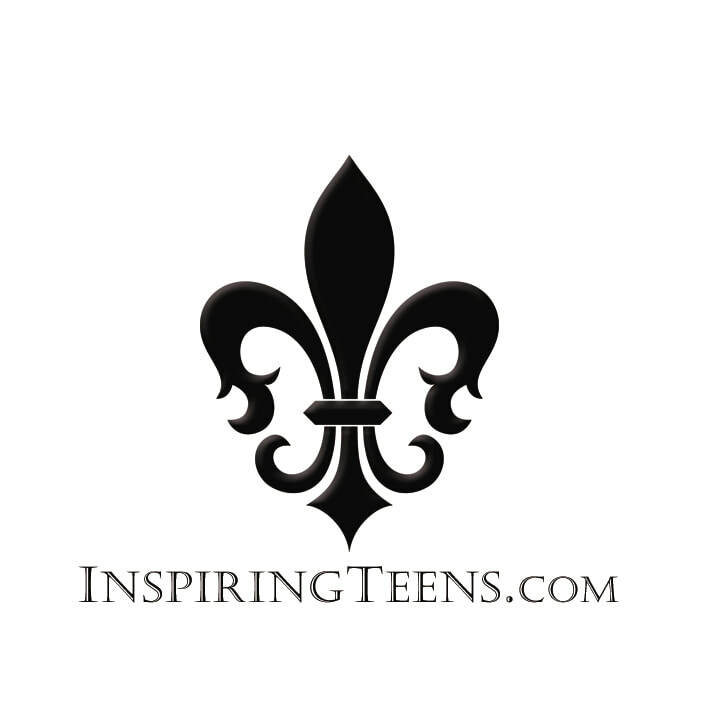 Welcome to Inspire! We can't wait to meet you! Inspire will take place January 26 from 10am - 12noon at our studio, located on the second floor of the Metropolitan Plaza right next to Sparta Gas Station. If for some reason you cannot make it, please disregard this form and simply email us back that you won't be attending. Thank you so much! Majority Rules! How will we spend our Saturday morning inspiring and being inspired?? Please fill out this form before January 20th.